Discover tasty, natural, Polish regional cuisine. 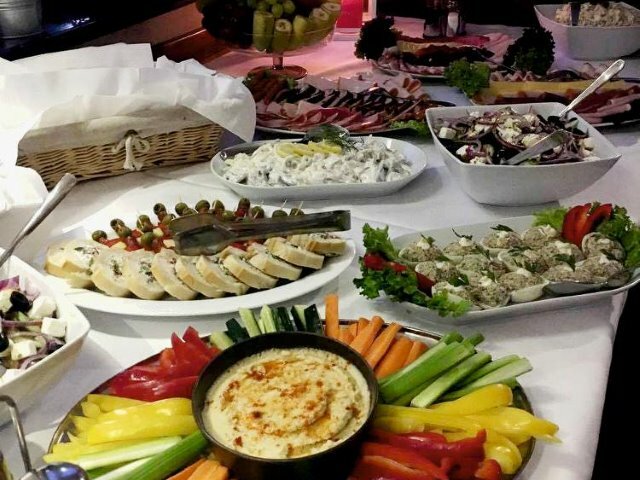 We serve a menu with original dishes from the Lesser Poland region. Fresh fish, vegetables, spices and herbs will conquer your palate. You will love Polish flavours! An interesting place for a party in Krakow? Barka Arkadia. 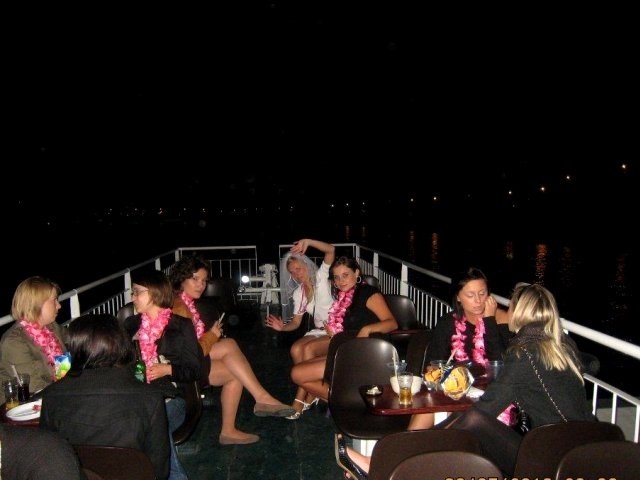 We organize company events, anniversaries, bachelor and bachelorette parties which are unforgotten. We have professional music and lighting equipment to make an event successful. 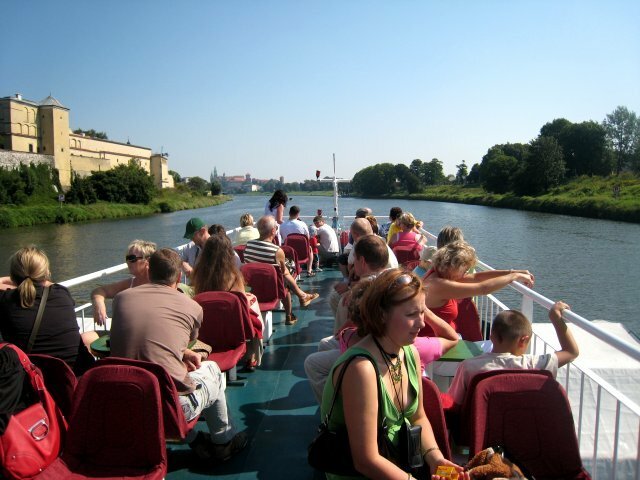 The event can be accompanied by a cruise on the Vistula River, adding to the extraordinary experience! 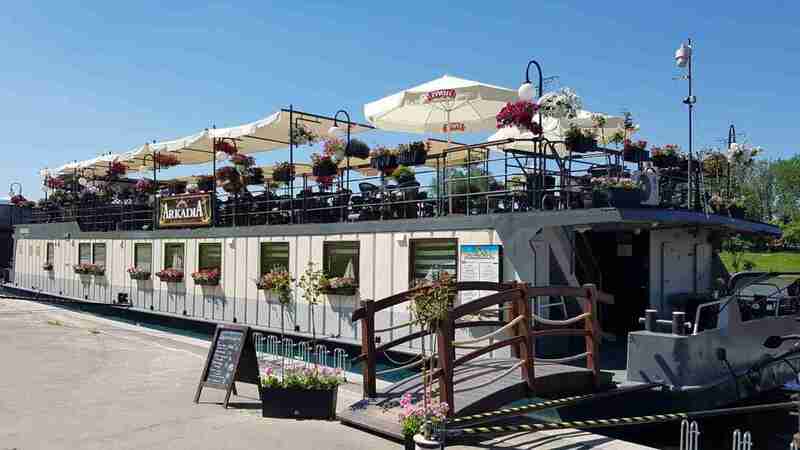 Do you want to organize a business meeting or training in Krakow on a barge? 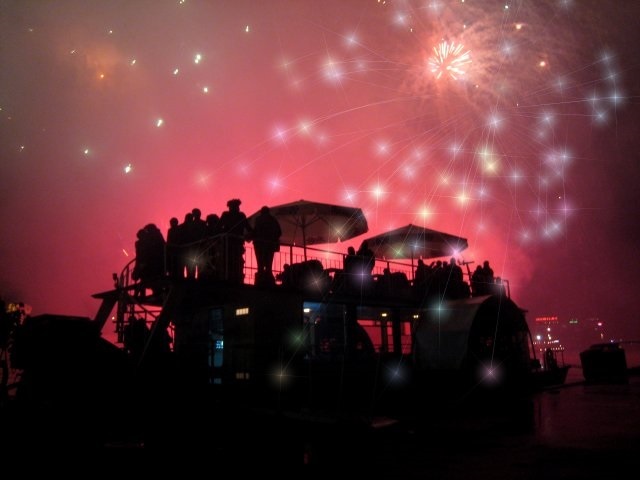 The barge event will definitely set you apart. 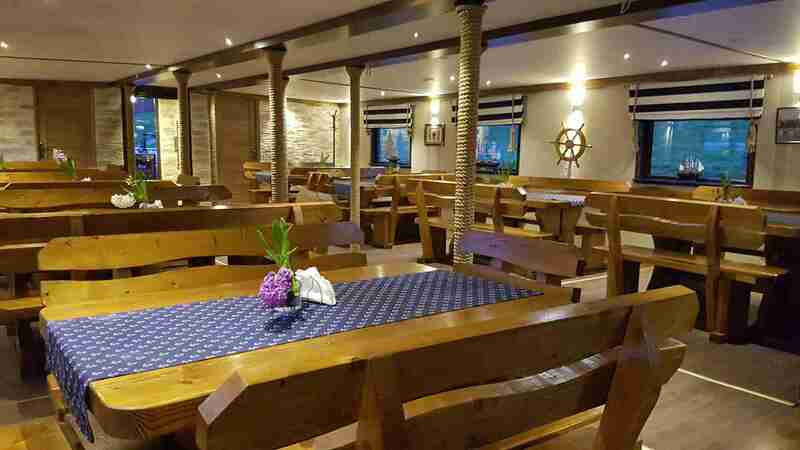 Great location near Wawel, two levels - the upper and lower deck of the barge available, audio-video and WIFI equipment, professional service guarantees the success of the event. The best viewpoint? 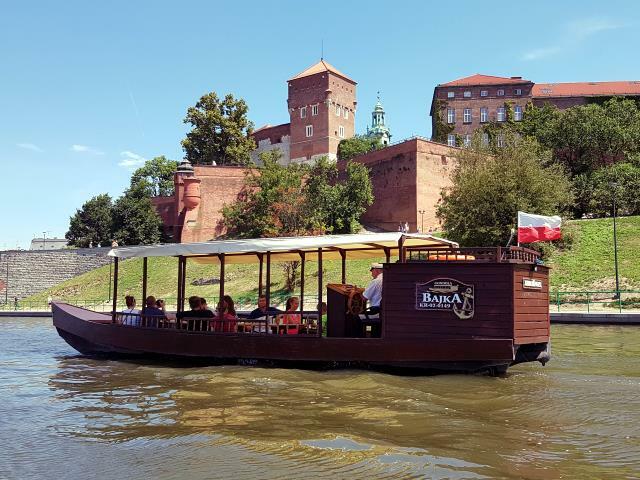 If you want to take part in the cultural events taking place every year in Krakow on the boulevards of the Vistula Bight, such as Wianki and Dragon Parade, but at the same time keep some distance, you will find the deck of our barge far away from the hustle and bustle! 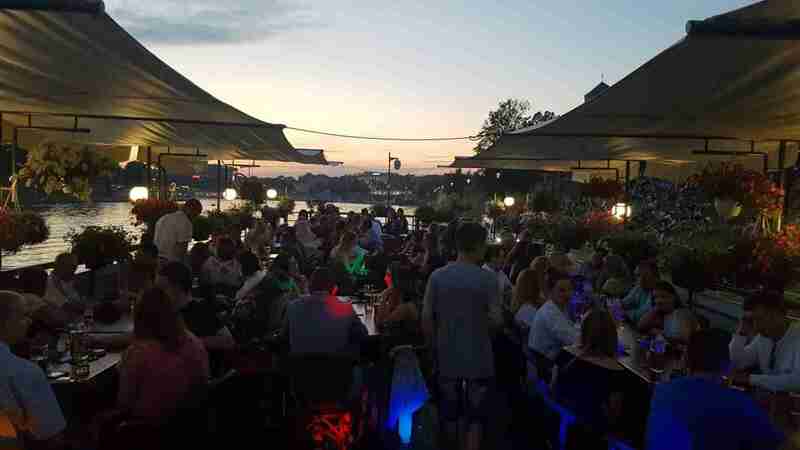 Thanks to the great location of the barge you will be watching important shows with no interruptions. Feel the call of adventure! Enjoy a cruise on the ‘Legend’ shipwhich can take on board up to 90 passengers. We comprehensively organize trips for groups and individuals. We will take care of your good mood and wonderful impressions. Venice in Krakow? We offer climate gondola cruises that can take up to 12 passengers on board. 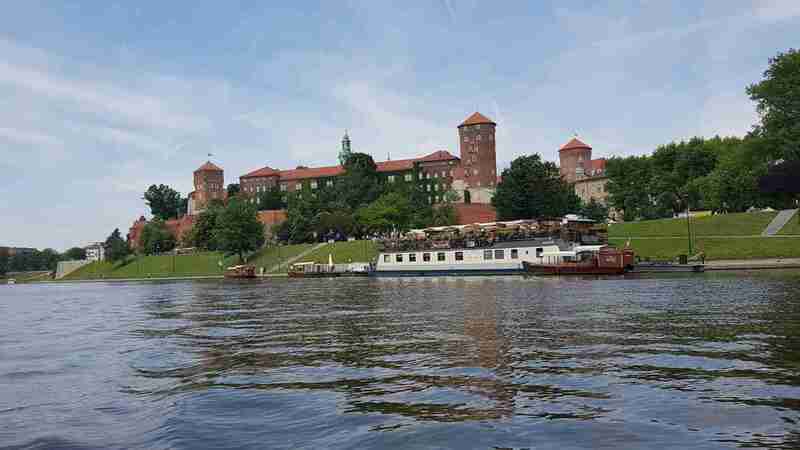 We will take you on any route along the Vistula River and make your dreams about a romantic gondola trip come true.